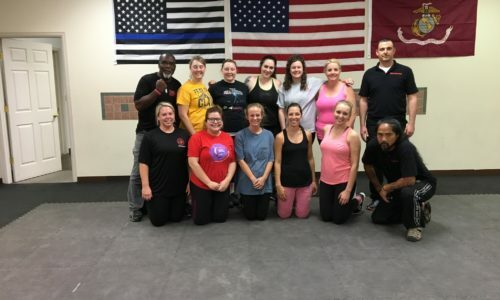 At Krav Maga Loveland we are here to prepare you for that day, in case that day should happen. 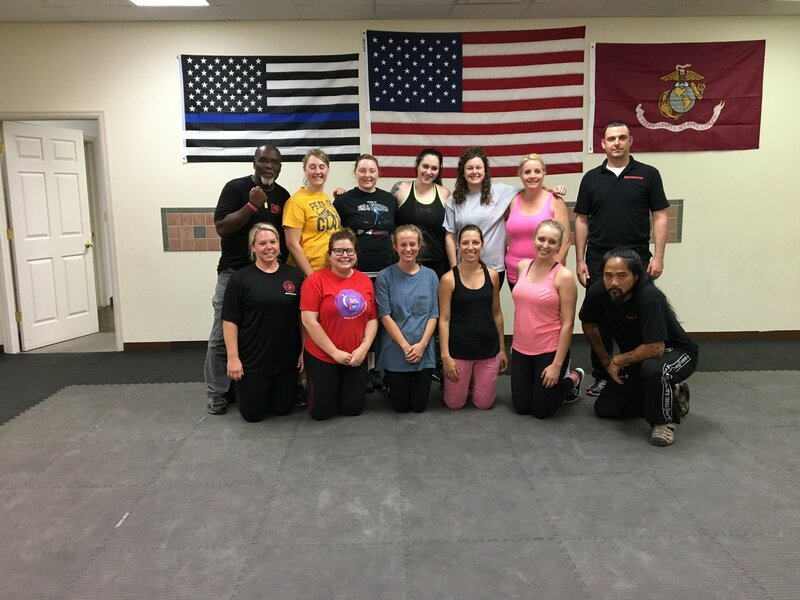 Krav Maga gives you real world application practicing a variety of scenarios with proven tactics. I bring a lot of reality from personal life experiences in addition to my formal training. 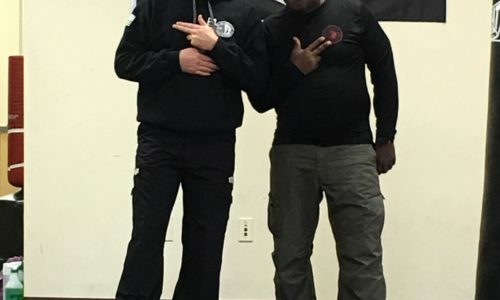 I’m the Owner and Head Instructor of Krav Maga Loveland LLC and Lion’s Tactical Protection and Security LLC. 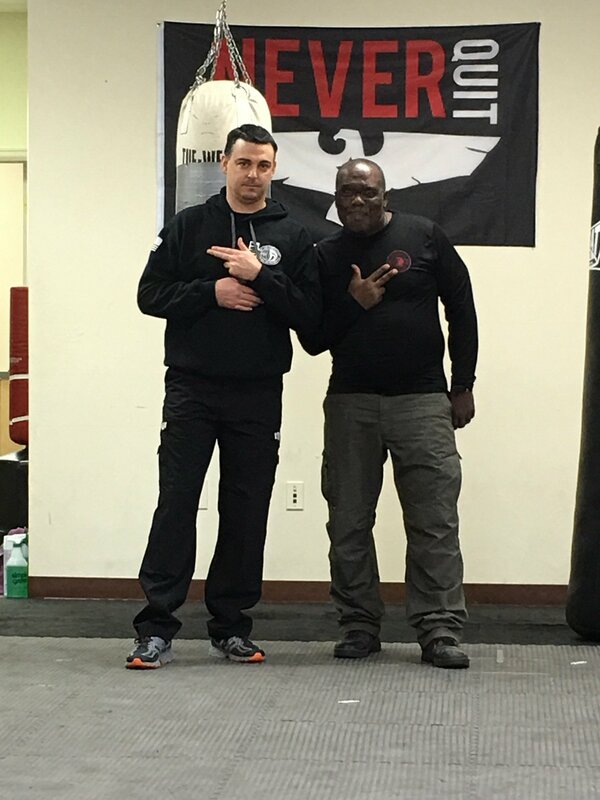 I started formal training in Krav Maga in 2010 with KMI and Elite martial arts. I received my first instructor certification with KMI, plus Basic certification with Izdan Security Academy (ITPS). 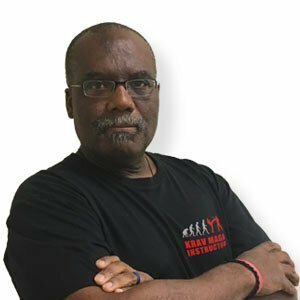 I finished my instructor certification in 2016 with IKMF and Megan Cohen Berkman.